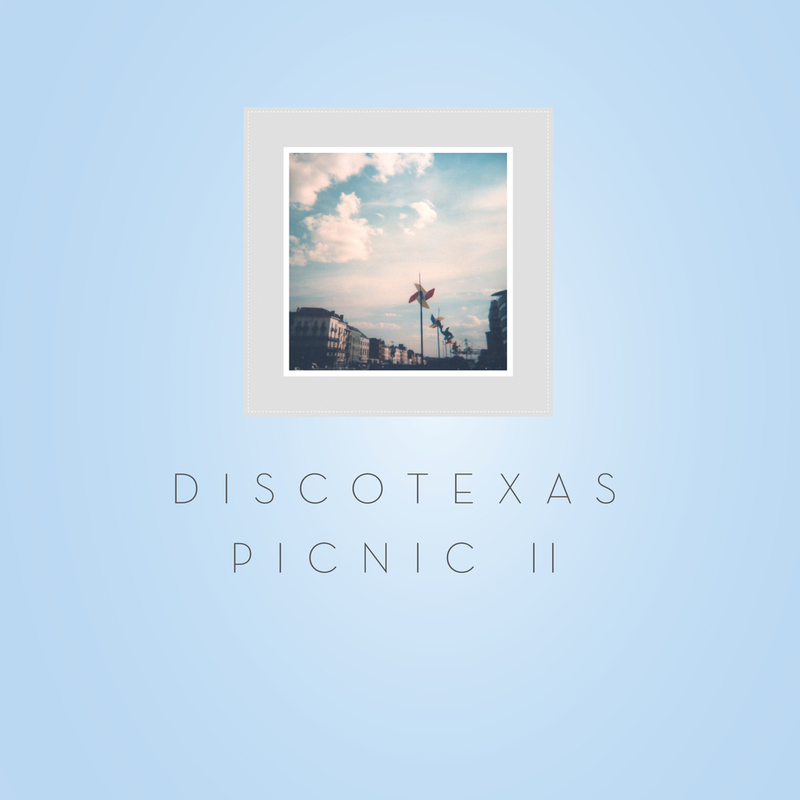 Portugal based label Discotexas have been delivering disco house since 2007 and Discotexas Picnic II aims to throw the light on a selection of their most popular tracks along with some numbers yet to be released. I've not previously (consciously at least) heard of Discotexas, nor most of the artists featured here, but was drawn to the album's generous warming Mediterranean sound. There are hints of the ambience of white pavilions and sunny days turning into sweaty nights. 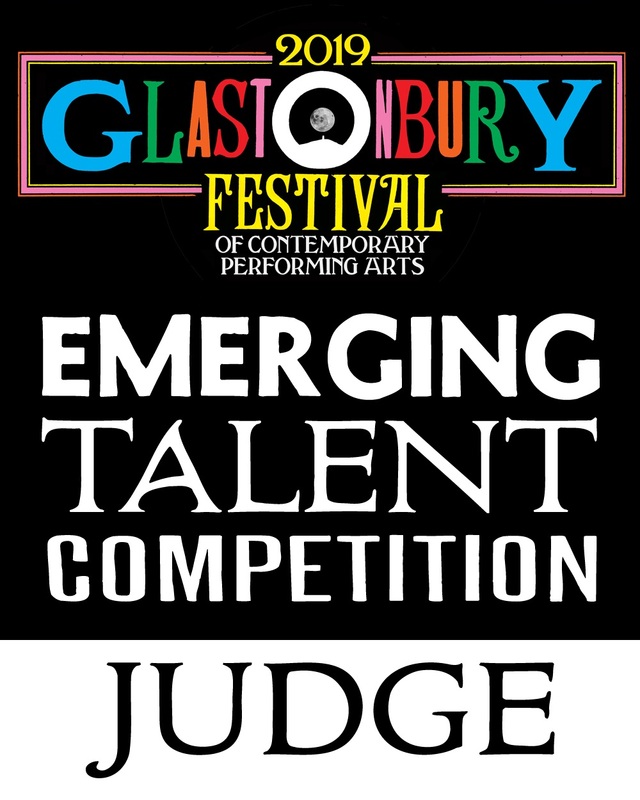 The music manages to be engaging and approachable - there are a lot of big vocals and a bold pop sensibility, but that is underlined with a cool electric feel and 80s influenced disco production. Kamp! 's 'Melt', remixed by Zimmer, is reflective of much of what is good about this release - melodic male vocals are surrounded by a scattering of dancing electronics and a big driving piano riff. It's pure holiday daydreaming. Mirror People's mix of Jesse Oliver's 'Oceans' is an epic electro-disco workout, with snatches of guitar and a melodic scale from a series of layered synths. It's a flashy track and it would suit the hot rugged coast of Ibiza perfectly. The album occasionally steps a little too far into pop for me - Rebeka's 'Nothing To Give' is just a little too much when set against some of the material here, too close to pure pop. Outside of those moments however it's an enjoyable introduction to a lesser known label.